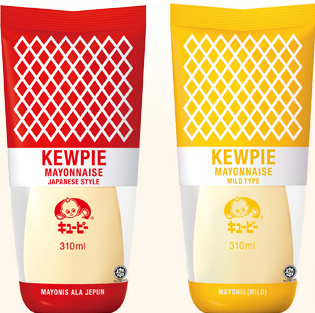 Kewpie is not a style of mayo, but rather a brand. It was introduced back in 1925 in Japan. Since then, its popularity has significantly grown. 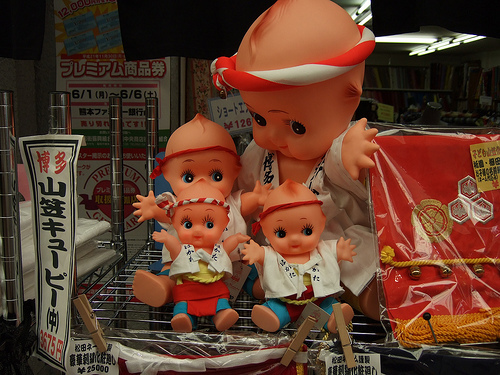 It symbolizes the best of Japanese mayo, just like the original Kewpie doll is was based on. Kewpie’s origins can be traced back to the years following World War 1, when Toichiro Nakashima founded the Nakishamato Corporation in 1918. Toichiro served as an intern at Japan’s Department of Agriculture and Commerce. He was sent to the United States and Europe to study food production techniques. After his return to Japan, Toichiro decided to implement the production, canning and marketing techniques that he had learned abroad. In 1919, Toichiro started a food production company called Shokuhin Kogyo Co. The company produced traditional Japanese food products, including various canned tangerines. In the early 1920s, Toichiro decided to visit the United States once more. He managed to return to Japan with a box of mayonnaise. During that period, most Japanese people were not familiar with the product. 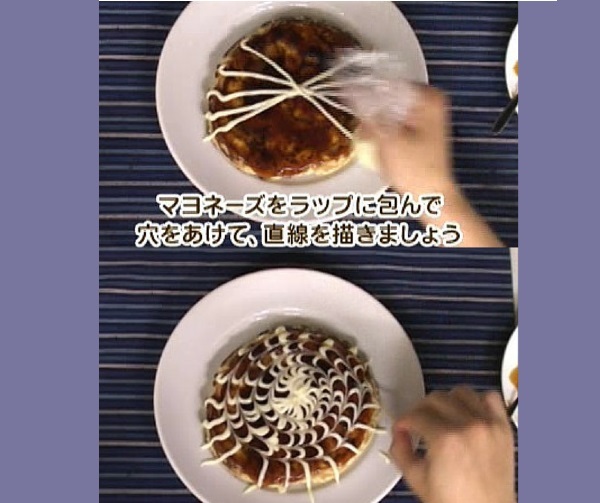 Toichiro realized that he could adapt mayonnaise to Japan’s market by increasing the amount of egg yolk in the recipe. Since then, the company has been marketing mayonnaise with the name Kewpie, which originated from the popular doll created by illustrator and artist, Rosie O’Neill. Kewpie offers a Milder version called "Kewpie Mayonnaise Mild Type." This version follows traditional western Mayo where it uses fresh whole eggs. This mild version is excellent for salads and snacks like Takoyaki (octopus). 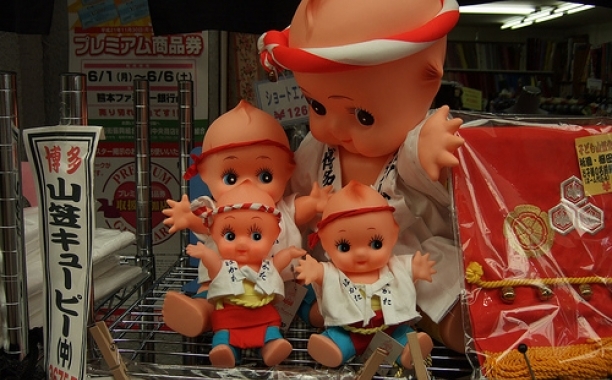 Kewpie’s popularity in Japan can’t be overemphasized. Mayo is used on many different food products in Japan and they are many serious competitions that involves this condiment. People who are known to like the mayonnaise are usually called "mayora" by their friends. Below is a video of Andrew Zimmerman, host of Bizarre Foods who visits a Restaurant specializing in Mayo. It was a strange experience for him but others have enjoyed it and felt it was a fun & tasty adventure! Could you imagine Japanese food without the presence of rice? Hard isn't it.